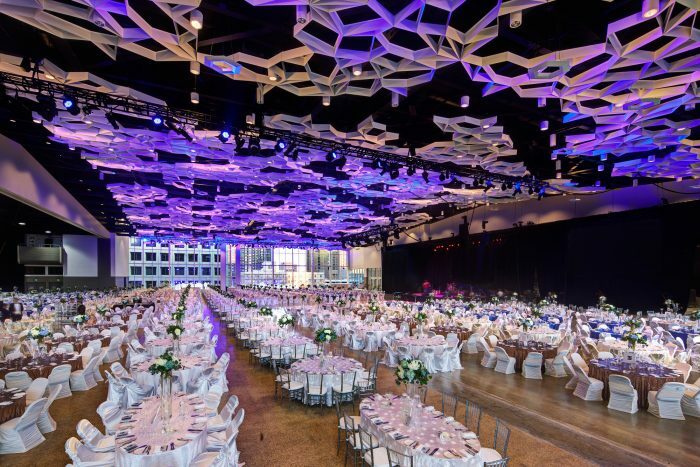 The recent expansion and renovation of the RBC Convention Centre is the culmination of a nearly 20 year effort by the client to ensure that the facility remain competitive and relevant as a Tier Two convention destination in the North American market. It is yet another major urban development project that contributes to the renewal of Winnipeg’s downtown – and the Sports, Hospitality and Entertainment District (SHED) in particular – providing hope that our downtown will reinvent itself as a vibrant and exciting place that will attract both locals and tourists alike. 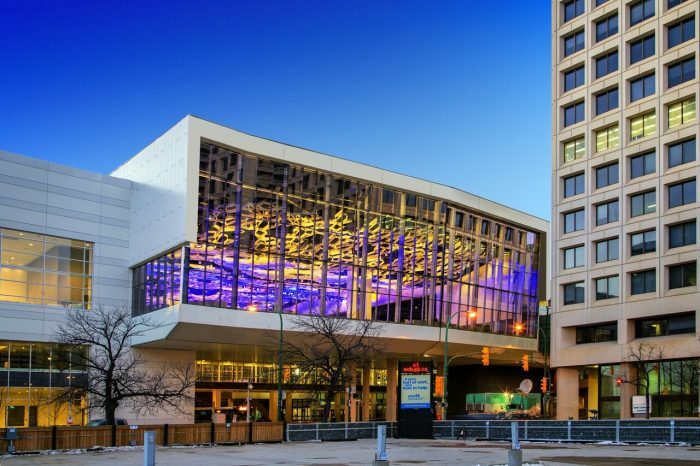 As the Convention Centre’s architects, LM Architectural Group were involved in the project from the inception of the original expression of need to the completion of the project, leading members of the design/build team who successfully delivered this project on budget and ahead of schedule. In order to meet the changing needs of the convention centre marketplace, a 52,000 s.f. expansion of the existing 80,000 s.f. third floor exhibition hall, along with its own semi-trailer loading docks and a new 24,000 s.f. ballroom with a full commercial kitchen, were provided. The third floor exhibition hall was required to be contiguous with the existing hall, mandating that the addition span the entire city block over York Avenue. The design solution addressed this unique urban design challenge with the creation of the “City View Room”; a component of the exhibition hall that is fully glazed on its east and west elevations. 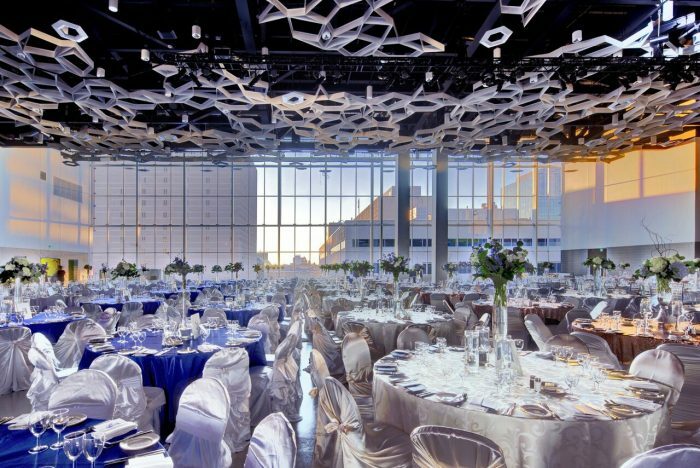 Able to accommodate a variety of social events and capable of accommodating up to 4000 people, the City View Room provides panoramic urban views of the downtown from within the space while allowing traffic to see into and through this room to the city beyond. 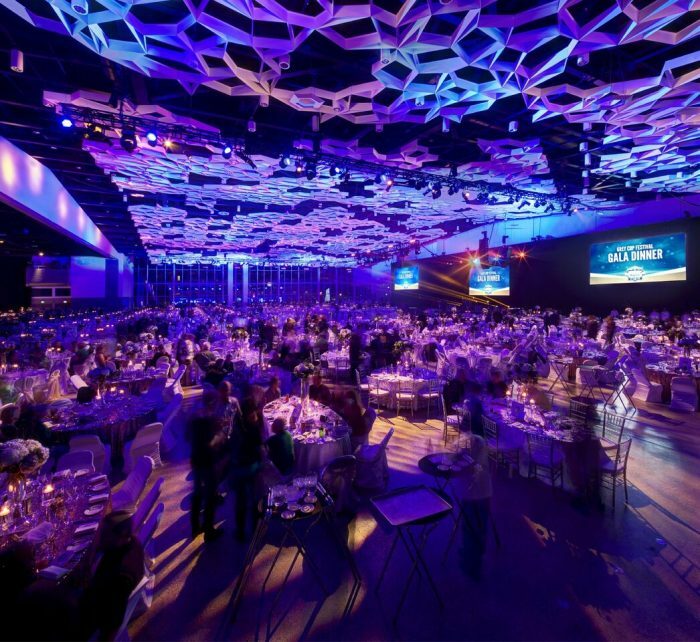 With this project, Winnipeg now reasserts its position as a premier destination for large scale international conventions. Rental demand for space in the facility has been unprecedented, validating both the original vision for the project and the resulting design solution. With Number Ten Architectural as joint venture partners and LMN Architects as design consultants.